I'M COMING TO SEATTLE!!! Will I see you? 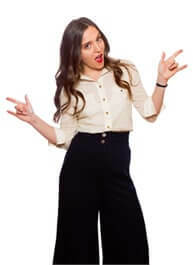 - French Truly | Helping you become a little bit French! 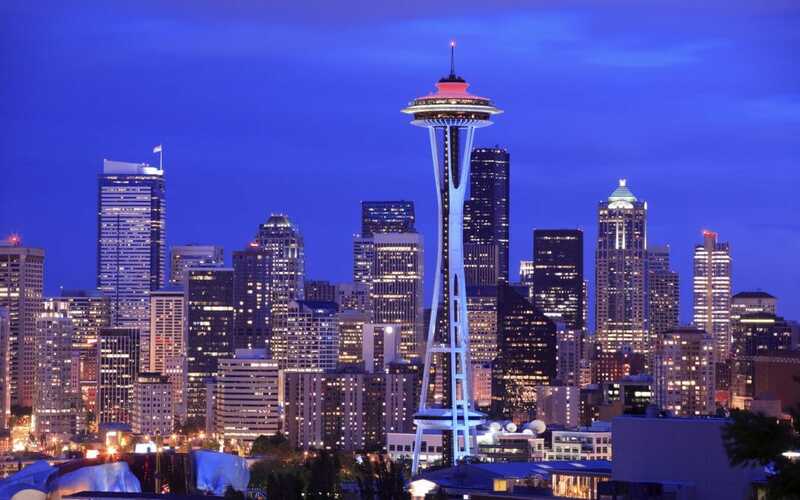 As I wrote to you three weeks ago, I am coming to Seattle for the whole month of February 2019, so I decided to organize some Fabulous French Events while I’m there! 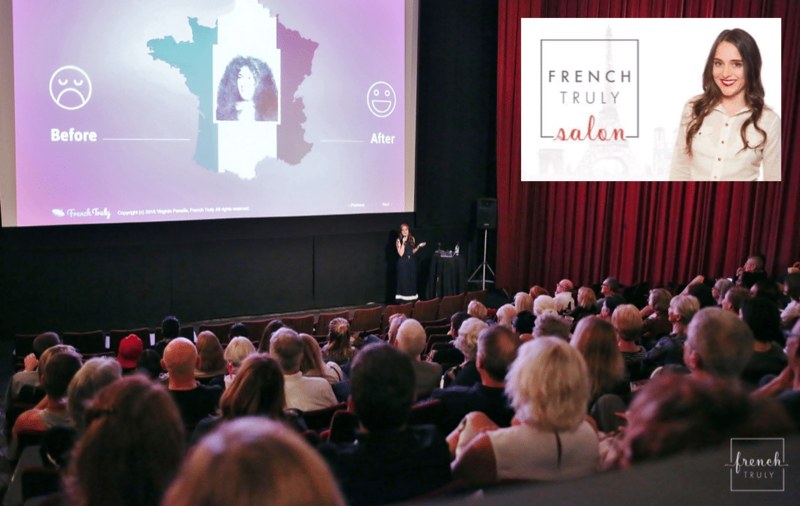 I am excited to announce that the immersion weekends are now OPEN FOR REGISTRATION and that our French Truly Salon at SIFF is also finalized! Because I find small intimate groups much more fun, connected, and efficient, I’m limiting the number of seats available for each weekend. So when you sign up for the weekend of your choice, you will first be prompted to FILL OUT A REQUEST FORM where you’ll have to indicate whether you want to attend the intermediate weekend (Feb 23 & 24) or the beginner weekend (Feb 16 & 17). After I receive your request form and if we still have available seats, I will email you the actual registration link where you’ll be able to purchase your ticket. First come first served so don’t wait! 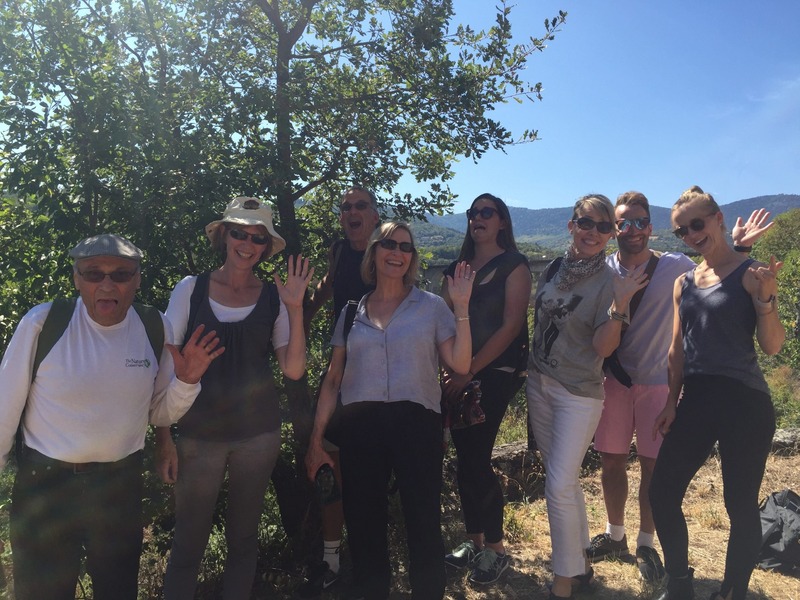 They are referring to the Immersion Courses I lead in France, not in Seattle, but it will give you an idea of what to expect! You can also watch more testimonials here. Have you ever attended a French Truly Salon before? SIFF & I are putting together a special Valentine’s Day salon on February 14th 2019! So come see me at SIFF for an evening of French Love! We’ll begin with a 45 minute keynote presentation (on the above picture, I was presenting the History of French Fashion) followed by a French romantic comedy. We chose both the movie and the presentation topic which you can view on SIFF’s website HERE. That’s all from me today! Can’t wait to see you in Seattle mes amis!